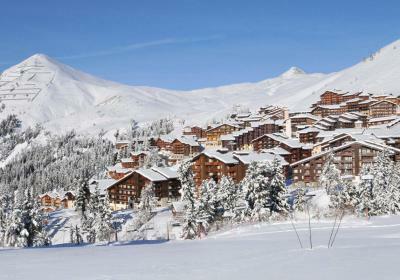 Ski holidays in La Plagne, will give you access to an extensive ski area teamed with brilliant, high altitude skiing on uncrowded pistes. There are great nursery slopes for beginners but also plenty of blue and red slopes to keep the more intermediate skiers and snowboarders happy. 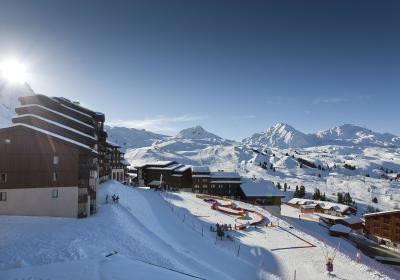 La Plagne offers a variety of après ski opportunities with a mix of late bars and restaurants and each village in la Plagne hosts its own ski school, restaurants, bars and shops. La Plagne gets our vote for families, not only because of its gentle wide open slopes and well-placed nursery slopes but because of the fun non-ski activities that it offers. 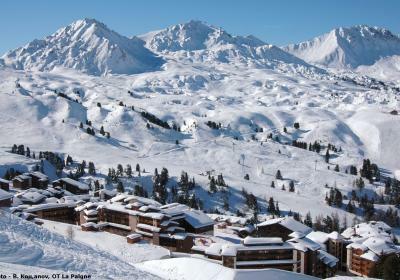 La Plagne sounds like one resort but actually consists of ten centres, including the areas in which we have our accommodation - Plagne 1800, Plagne Soleil (2,050m) and Belle Plagne (2,050m). Six of the centres are high altitude purpose-built stations and four are traditional villages. Purpose-built and functional, Plagne Centre caters primarily for families although couples or groups will find fun in Scottys, La Luna, Igloo and La Cheminee bars. For lunch on the mountain, Le Chalet Des Verdons Sud is a must. 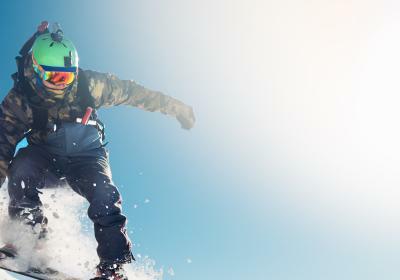 La Plagne is also something of a gem for freeride fans – because the majority of skiers are intermediates, fresh powder doesn’t get tracked out as quickly as it would in big name off-piste resorts. Another massive attraction in La Plagne is its bobsleigh track. Those who don’t know what fear is can ride the high-speed bobsleigh with a professional driver or take a solo Luge ride; the rest of the family can have fun in the Bob Cart, which carries four passengers, travels at speeds of up to 85kph and provides videos to prove you’ve actually done it. 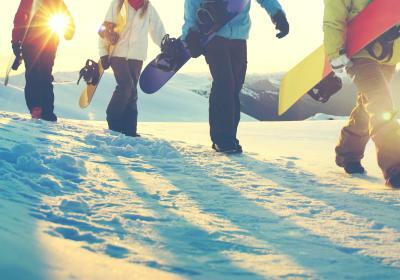 If you’re planning on holidaying with friends in La Plagne but are booking separately, it’s worth having a discussion beforehand to ensure that you all end up in the same resort centre!